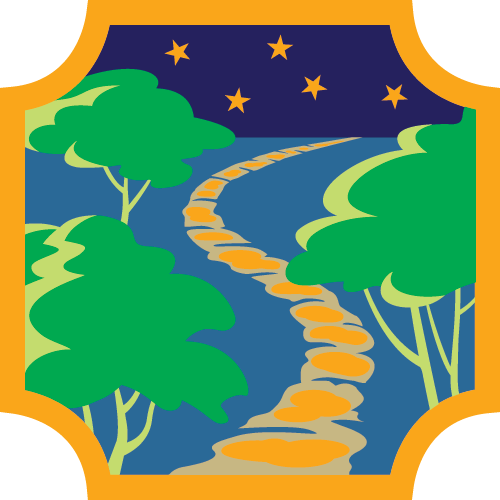 Five New Outdoor Badges Will Be Available on June 30! In keeping with its century-old tradition of encouraging girls to be active outdoors, Girl Scouts is rolling out new Outdoor badges this year--and the new Girls’ Choice Outdoor badge materials and guidelines will be available online for the first time ever. On June 30, girls can work toward earning the new badges, which are Outdoor Adventurer, Horseback Riding, Archery, Paddling and Ultimate Recreation Challenge. So you may be wondering how these activities were selected. At Girl Scouts, girls are encouraged to decide which topics they want to explore and how they want to go about it. And the selection process for creating new Outdoor badges was no exception. In the month of November, GSUSA began the polling process for the Girls’ Choice Outdoor badges by inviting girls to vote on a diverse option of outdoor badge themes. Once the themes were decided, the next round of votes were cast to pick the activities and new designs. Exciting right?! 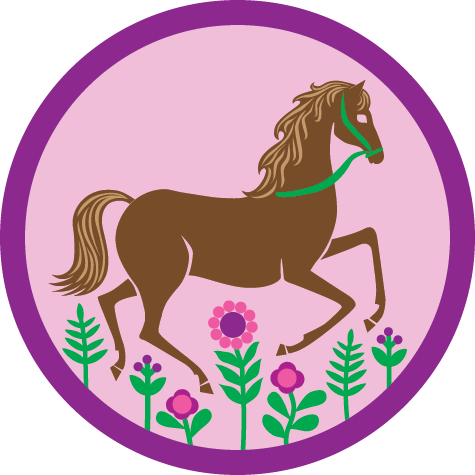 Throughout the summer, girls can participate in activities to earn these exciting new badges, which wer voted on and designed by girls, which will be physically available this fall.